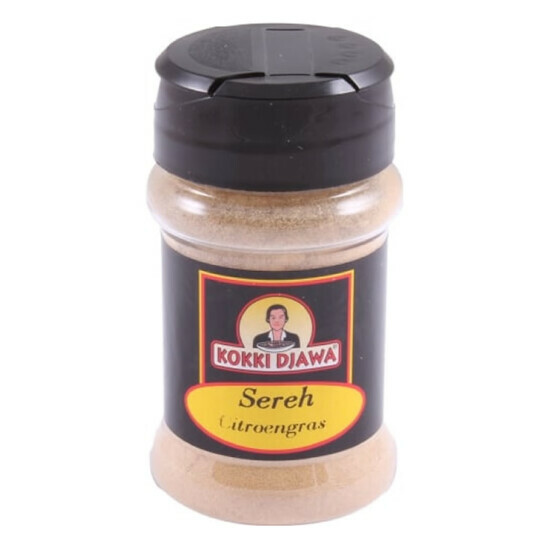 Kokki Djawa Sereh (lemongrass) is an indispensable herb in oriental cuisine and is used for all kinds of dishes. 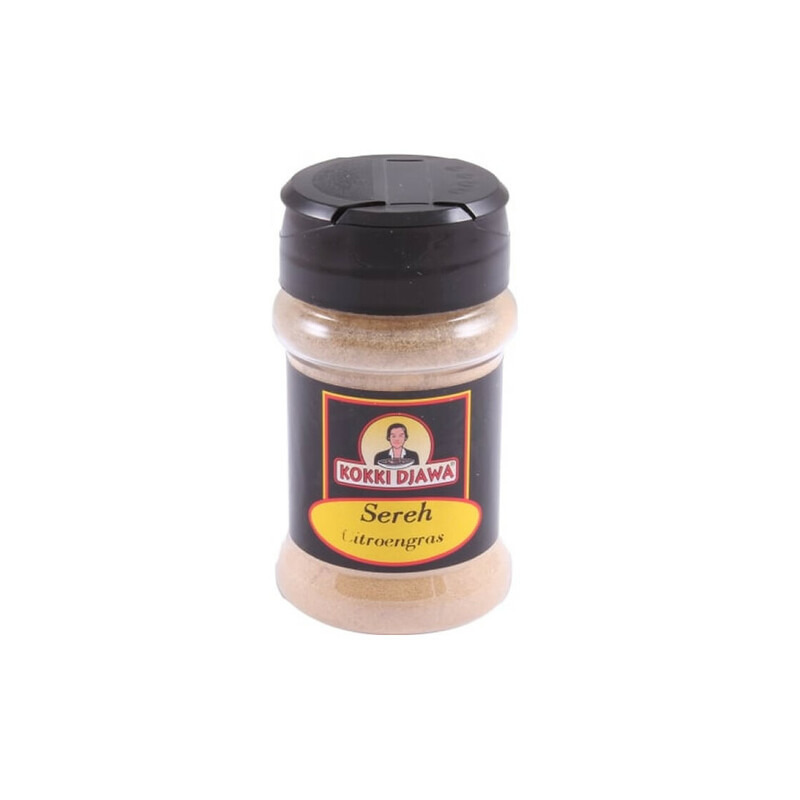 A combination of herbs and lemongrass gives you a delicious citrus aroma. For example with the Soto soup. Ground Lemon Grass it dry and cool.